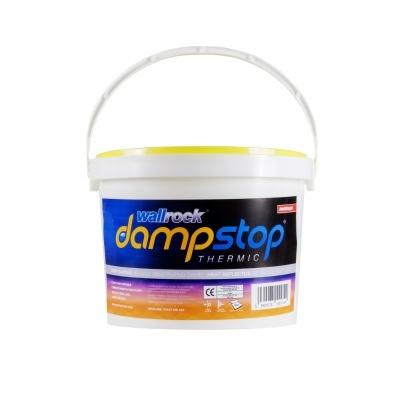 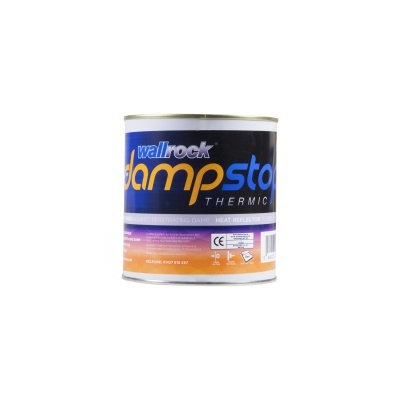 Wallrock Dampstop Thermic Adhesive has been specifically formulated to work in conjunction witht the Wallrock Dampstop Thermic roll. 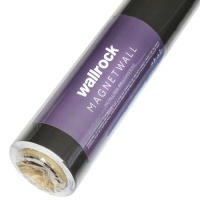 Thermic Adhesive has an untra high tack rate to ensure reliable and durable adhesion, whilst also preventing the ingress of water and salt. 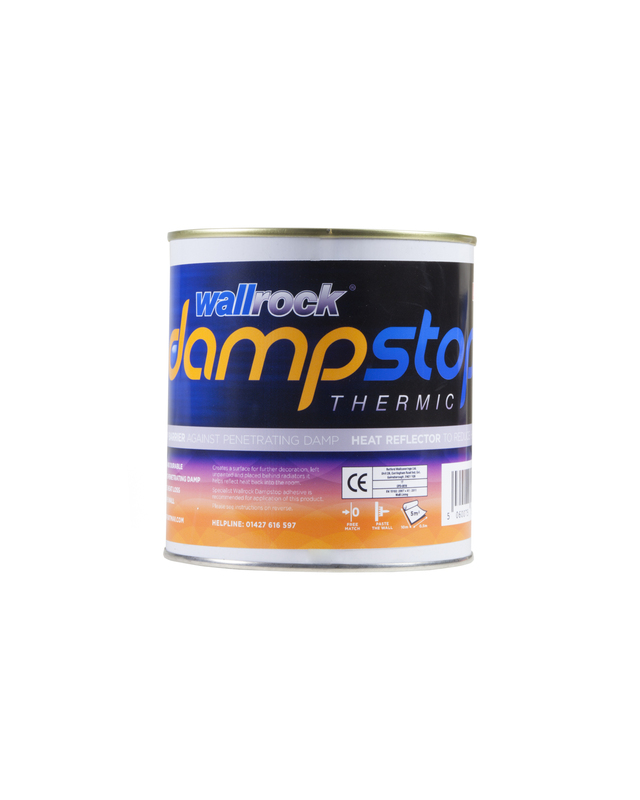 Thermic Adhesive can also be used to applt Wallrock Fibreliner to the surface of Wallrock Dampstop Thermic once it has been allowed to dry. 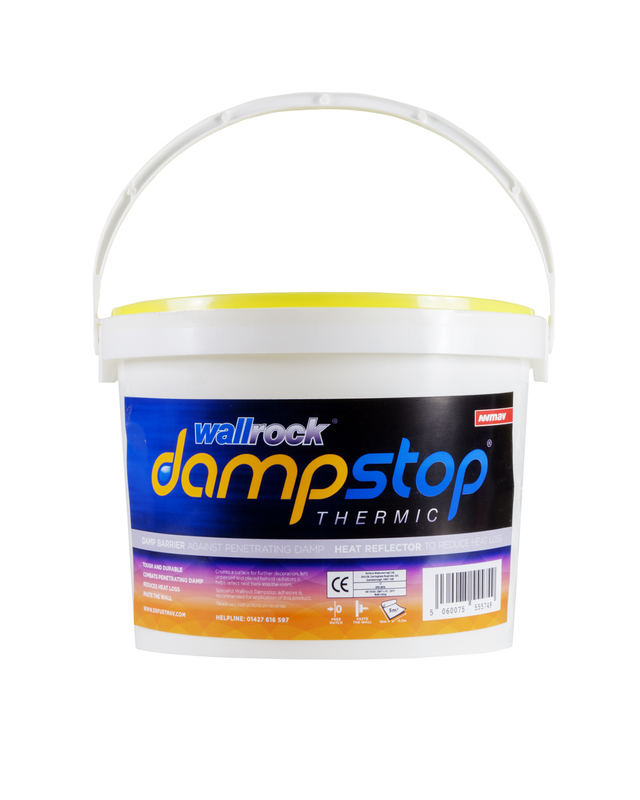 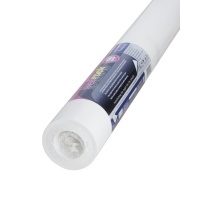 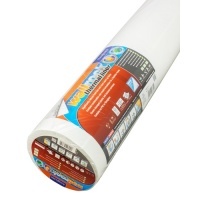 Available in 1kg tins and 2.5kg tubs - one roll of Wallrock Dampstop Thermic will require 1kg of adhesive.